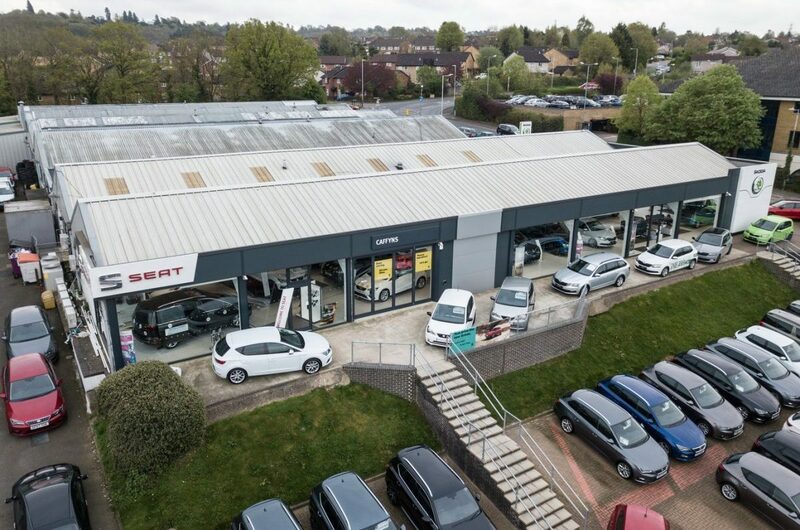 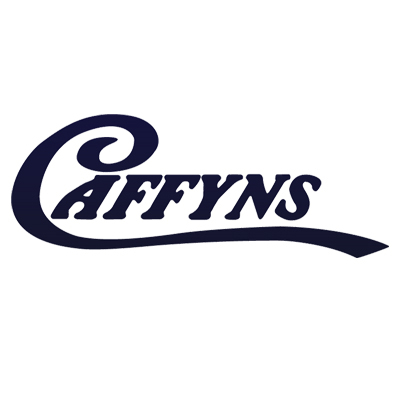 Caffyns Motor Group based on the south coast of the UK has an extensive portfolio of car dealerships, covering a multitude of brands. 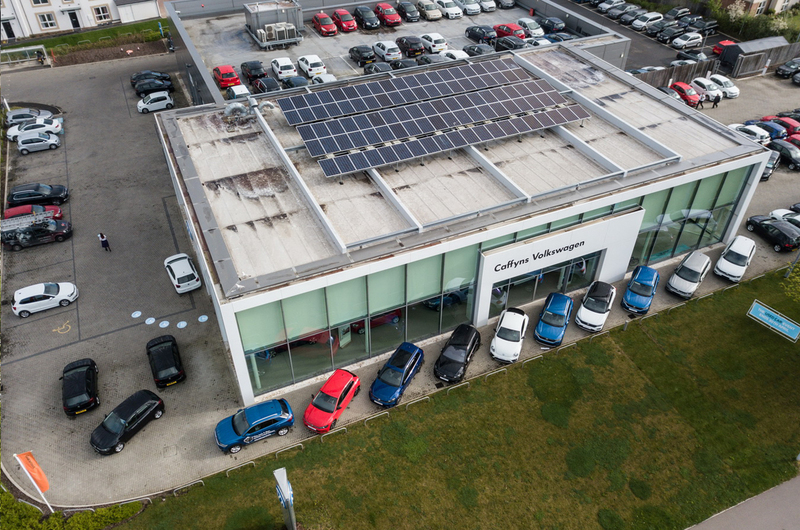 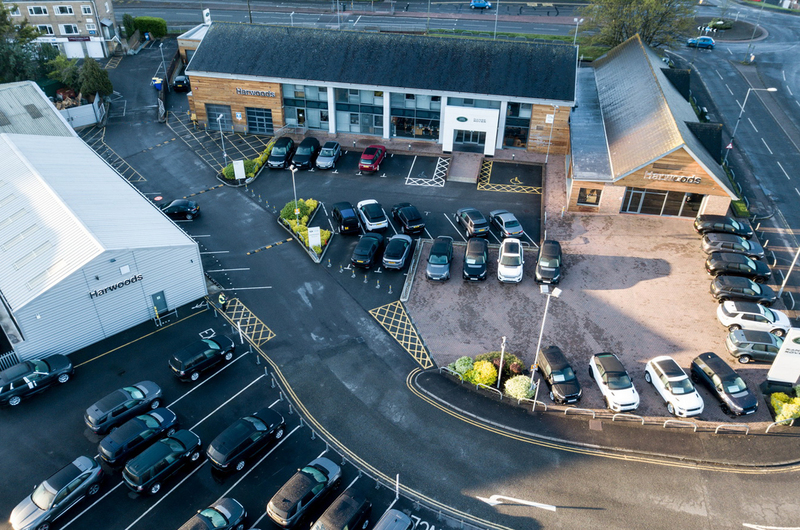 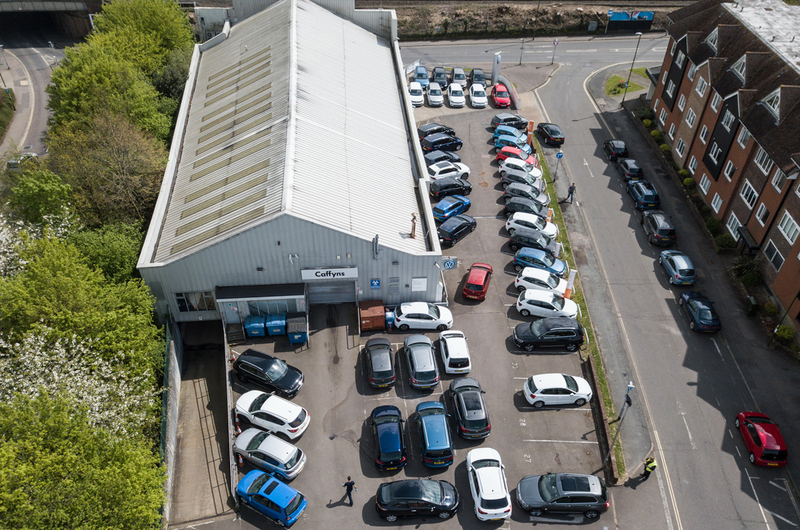 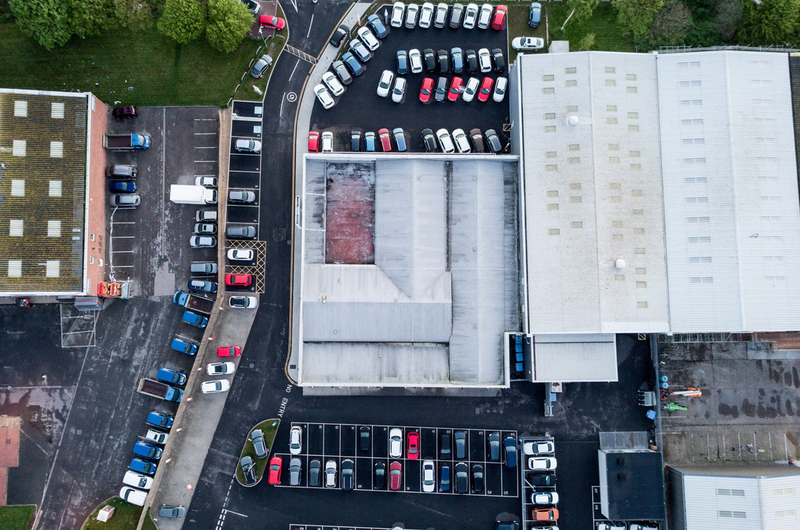 To enhance the year end reporting a different view point was required, taking to the air we captured both commercial stills and videos which have been utilised in the year end reports and the future marketing of Caffyns Dealerships. 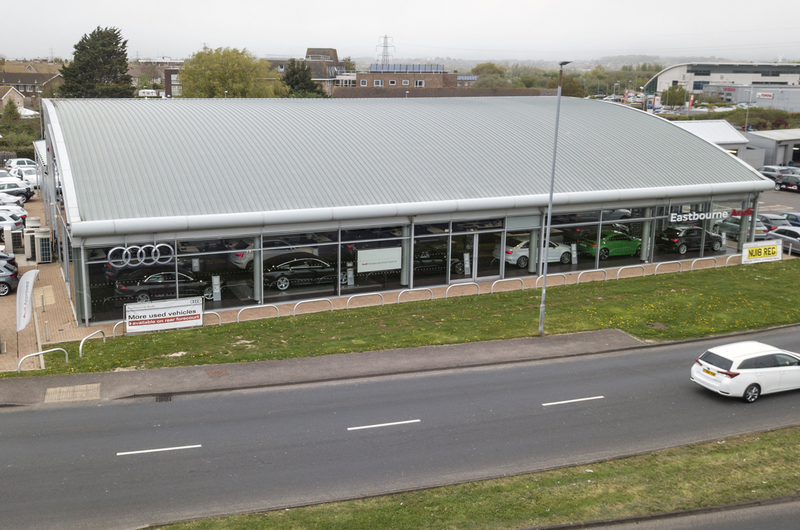 It was a challenging project at the time of year, but very satisfying to see completed.